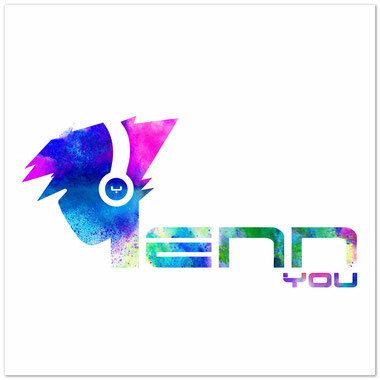 New Album "You" By Yenn! Want an exclusive free track? Get it here!